It is like an open secret. Journaling. If you consider yourself remotely ambitious and you want to make a difference in your life, my friend you should start journaling. Your Journal does not need to have a label on its cover saying “My Journal” neither do you have to address every new entry by starting with “Dear journal”. In fact, I do journal often but I don’t refer to my notebook as a journal. It is just a notebook where I write my thoughts. I am more concerned about journaling as a practice than the material where I do it. 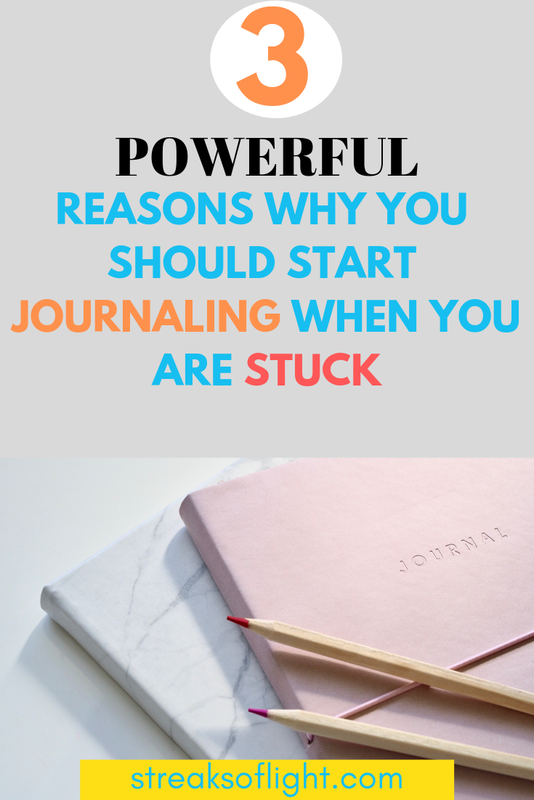 If at this particular point you are wondering, so what is journaling really? It is not complicated. Journaling is simply writing your thoughts down on a piece of paper or notebook or even on a mobile app since there are plenty of those nowadays. I am more of a pen and paper girl because there is no better feeling than the feeling of pressing your pen on paper and letting your thoughts flow. It’s amazing. There are many benefits of journaling including even the fact that it helps with depression and anxiety. But for the purposes of this post, I just want to share with you why I journal and hence why I think you should start journaling too. I am naturally scatter-brained. I often get very restless and at any given point I have a thousand thoughts running through my brain. It is overwhelming and it can make you feel stuck. Thankfully, I discovered that journaling can help you to calm down. When you sit down to write your thoughts, it keeps you focused. As part of my journaling process, I do what I call a brain dump. This basically means that I write down any and every thought that pops up in my mind. In a way, I am cleansing my mind so that I have room to think clearly. This where I will write my goals, my fears and worries, my ambitions and whatever else that might be troubling my mind. It is like a mini-therapy session except that the therapist is my silent notebook. By the time you are done journaling, you focus better, process ideas faster and inevitably, you become more productive. Journaling helps you to relieve stress because as you write your thoughts, you give yourself a chance to examine those thoughts objectively. Because of the calming effect of journaling, you are able to see whatever was causing you to be stressed through a different perspective. It’s like stepping back and looking at your thoughts from a new lens. One of the ways I relieve stress is through gratitude journaling. When you allow your mind to think about what you are thankful for, you are focusing on positivity. Inevitably you start to have more positive energy around which in turn helps you to overcome the negativity that was stressing you. Journaling is really important in keeping me grounded. Whenever I feel like I am losing focus, I use it to bring awareness to myself on what is going on in my brain. Mindfulness is basically being self aware. I call it thinking about what you are thinking about. Instead of just leaving your thoughts to themselves, you are paying attention to them. You can use journaling to declutter the mind. Get rid of thoughts that don’t serve you and focus on the positive thoughts. By practicing mindfulness, you are able to take charge of your attitude. When you are in charge of your thoughts, you are in charge of your happiness. And what better way is there to live your life? How do I get started in journaling? Want to start journaling? 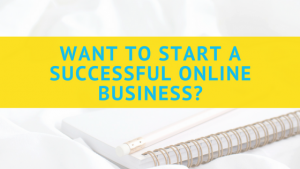 The simple answer is to just start. Pick up a pen and paper and let your thoughts flow. There is no standard way to do it. And in my opinion, there is no wrong way to do it. If you feel like you have nothing to write about, gratitude journaling is always a good place to start. 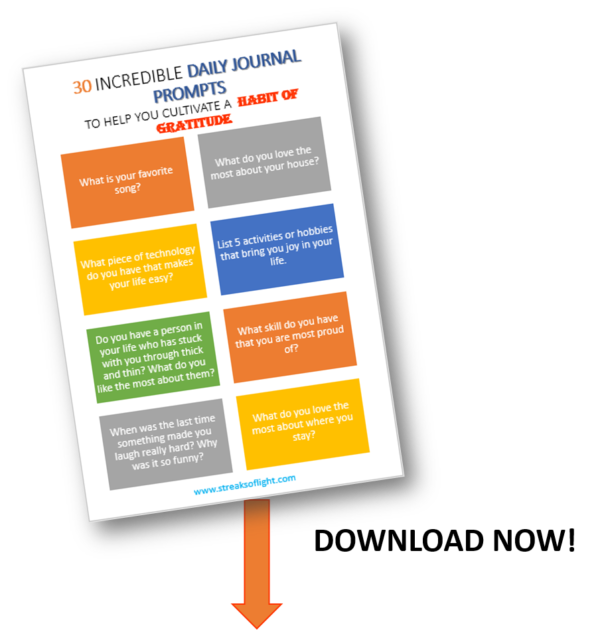 And you can download these awesome journal prompts to help you get started. As you can see, journaling is a powerful tool that you can harness to improve many aspects of your life. 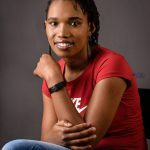 I did not cover all the benefits, I just shared the ones that have been most important for me. Are you ready to start journaling now? What has been holding you back? Please share your views in the comments below.